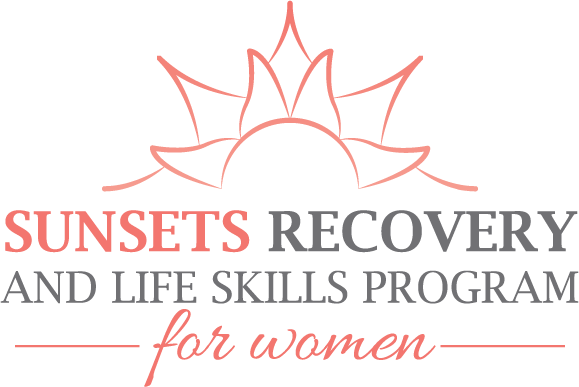 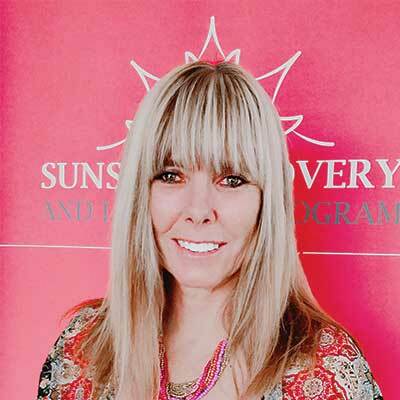 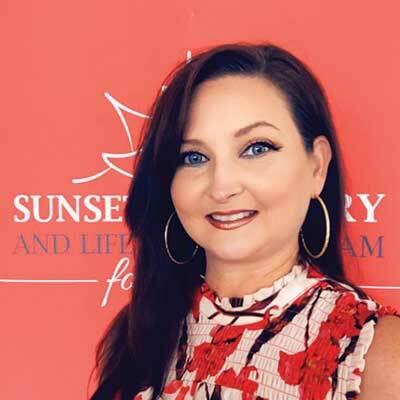 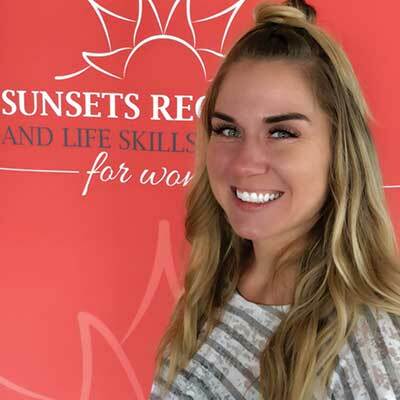 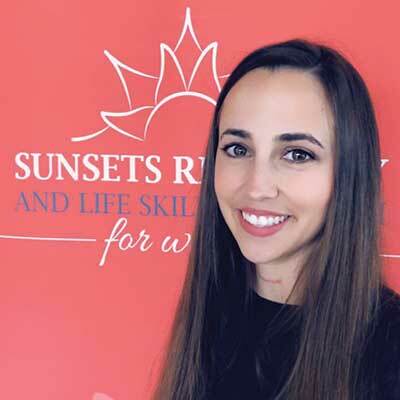 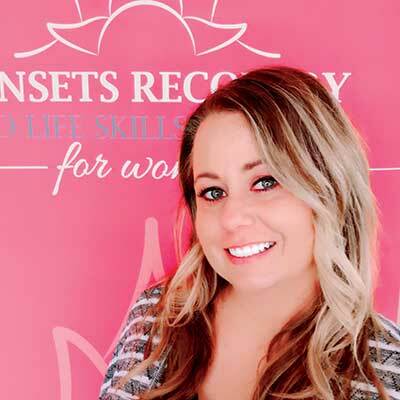 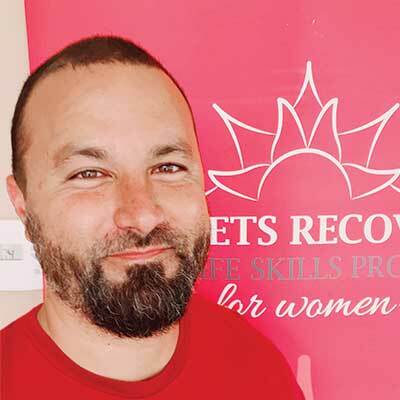 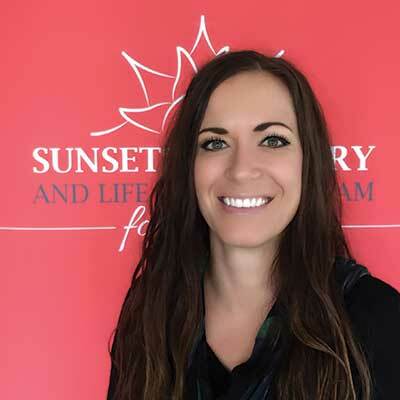 Sunsets Recovery Center aims to provide high quality, comprehensive and innovative treatment to women suffering from substance abuse and dependency. 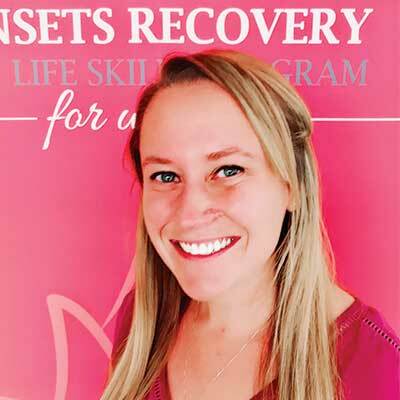 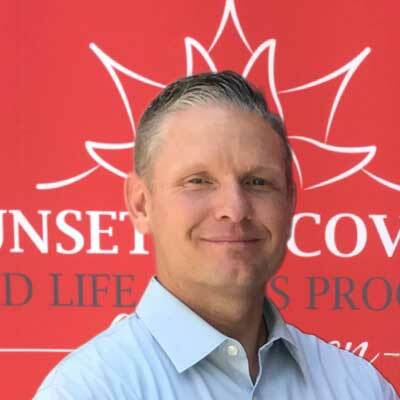 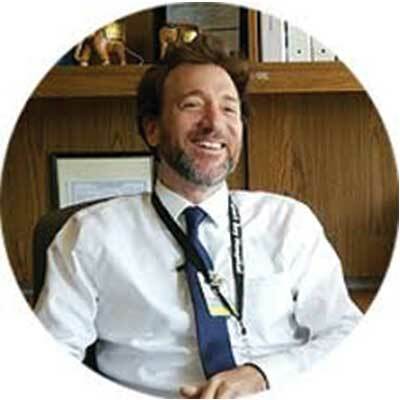 Sunsets Recovery Center knows that addicts and alcoholics can recover with a treatment program that is right for them. 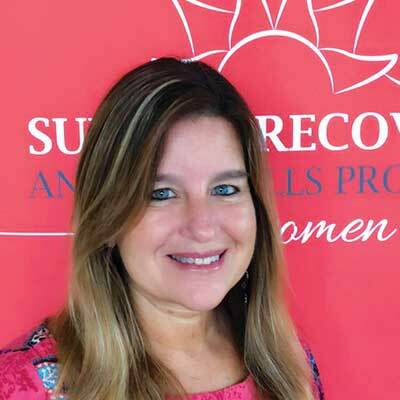 We focus on treating the whole person. 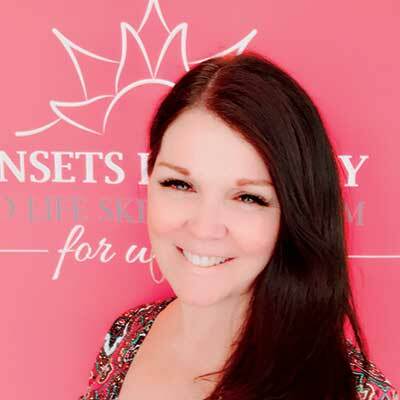 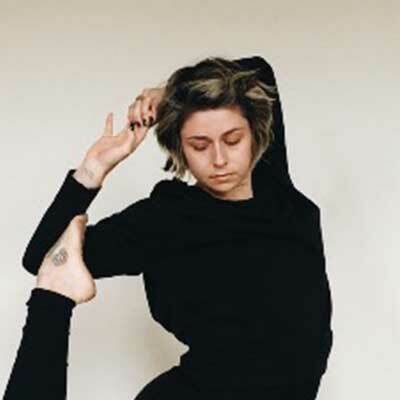 To meet this endeavor, we offer several different treatment modalities and options that enables clients to customize treatment according to their needs. 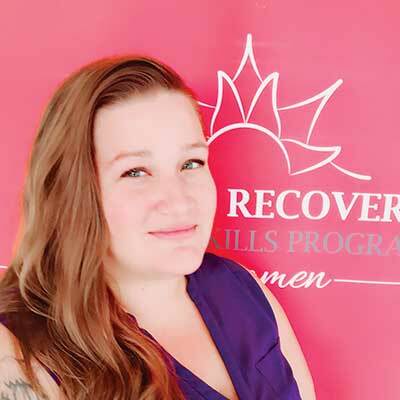 Our staff is dedicated to helping women achieve long-term recovery.